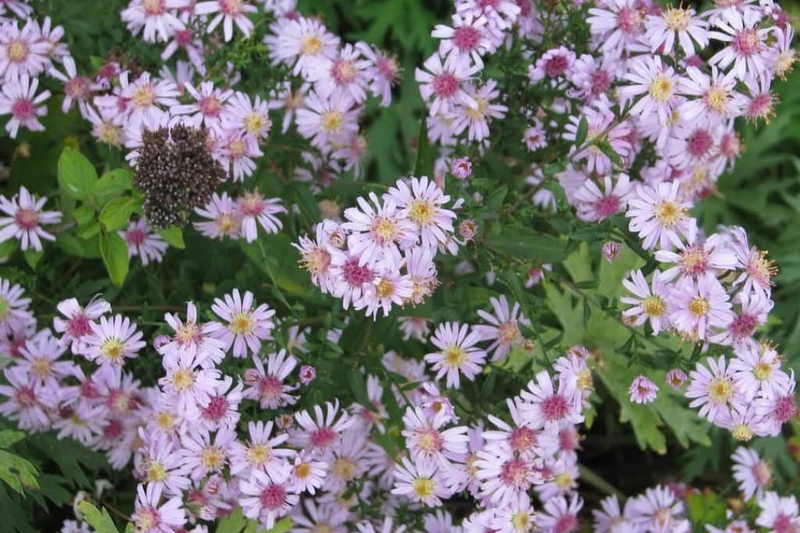 Aster (group 3) (Aster spp. 3): growing, planting, caring. This group of Asters comprises species and hybrids that prefer more shaded locations - including ‘Coombe fishacre’, A. cordifolius, A. lateriflorus, ‘Little carlow’, or A. thompsonii.